Out of 11 players (skills) some of them are very important but often they are not taught or ignored. We briefly discussed yesterday about Politics. Today we will touch upon Mentors. Mentors play very important role in career journey. Take any line of career – sports, politics, entrepreneurship, etc and you will find hardly any successful person without having a good mentor(s). I am not sure of the exact reasons but when it comes to corporate environment this is not taken as very high priority item. May be we realize the importance of mentors late in the career . And it will be too late to build strong relationship and also you may think you know every thing by that time. Most corporates have some kind of mentoring programs. I am not really talking about those mentors in the system/process for compliance perspective. I am talking about the mentors with whom you have real good relationship and the mentor is really interested in your growth. You would be really lucky to get such mentors. If you get one very early in your career then I am very sure your career would be very different. 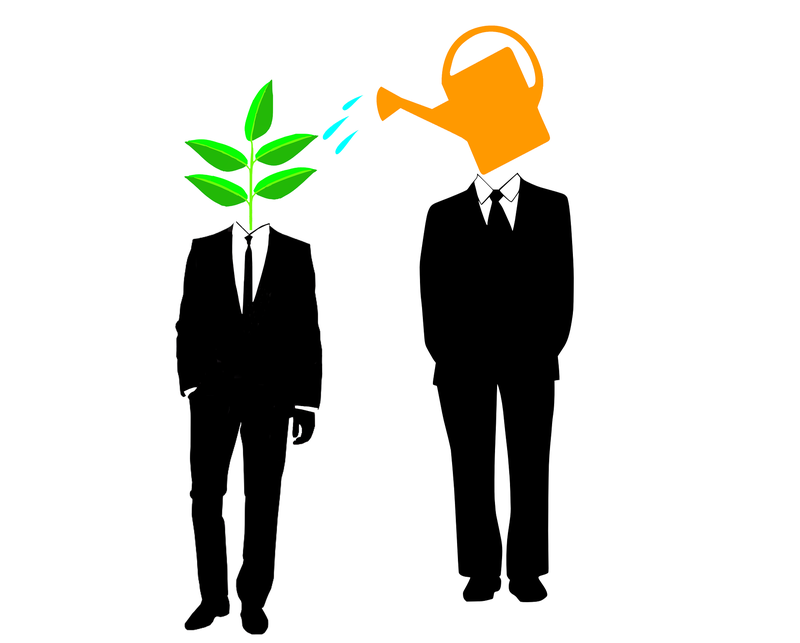 Why mentors are very important? Mentor will give you your most optimal route from their experience. It will save lot of time and reduce pain (from mistakes). Your mentor can be from with in the organization or out side. In side mentor is always much more effective. Depending upon your depth of the relationship your mentor can be just mentor or can be your god father. Go and find a good mentor ( it will take time) , if you don’t have one yet. It will really help.